Clinicians are always in need of enticing techniques to engage clients on a daily basis, especially those who are nonverbal or initially opposed to feedback. Using Drawings in Clinical Practice provides a rich variety of drawing directives to enhance the diagnostic process. In this highly illustrated text, clinicians will discover the tools they need to interact effectively with their clients. The book places special emphasis on intake interviewing and psychological testing, where the potential for uncovering hidden conflicts and therapeutic direction is especially poignant. Case studies provide a comprehensive overview of how to introduce simple drawings and gain remarkable insights. 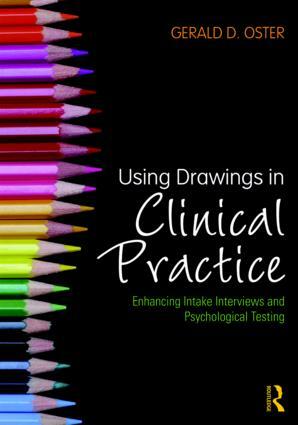 Using Drawings in Clinical Practice is a crucial guidebook for professionals who seek new ways to facilitate meaningful communication and interactions in their practice settings.